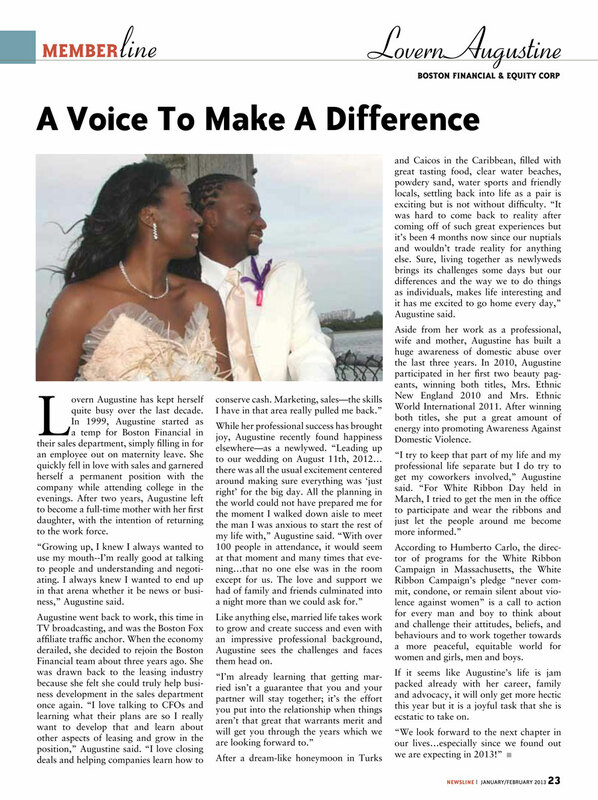 admin – Page 6 – Love Life Now Foundation, Inc.
Pics from 2013 White Ribbon Night Gala! Your 2012 Donations TAX DEDUCTIBLE! 2013 White Ribbon Day Campaign Launches Dec. 6th! LLN Giftwrap Station at Westgate Mall!